Provide comfort for the family of Shirley Hardin with a meaningful gesture of sympathy. Shirley Gwendolyn Hardin went to be with the Lord on Friday, March 22, 2019 at Holston Valley Medical Center. Shirley was born in Newburn, Tennessee on July 13, 1939 and was the daughter of the late James and Ludie Mae Hoskins. She was a dedicated wife, mother, grandmother, great-grandmother, sister, aunt, and friend who dearly loved the Lord. Cooking and entertaining and having her family around her was a great joy in her life. Shirley was always a loving and giving person. As a devoted Pastor’s wife, she served for over fifty years with her husband in ministry. For the last thirteen years she attended The Oasis Church of Gray, Tennessee. Preceding her in death was son Roy Devon Hardin. Those left to cherish her memory are: her husband Rev. Roy Hardin; a daughter: Deborah Marshall and her husband Tony of Kingsport, Tennessee; a son: Donald Hardin of St. Louis, Missouri; sisters: Lou Nell Haig and husband Doug and Patricia Minard of Yorkville, Illinois. Mrs. Hardin is also survived by ten grandchildren and three great-grandchildren. Several nieces and nephews. The family will receive friends from 5:00-7:00 PM at the East Tennessee Funeral Home in Blountville, TN on Tuesday, March 26, 2019 with a service to follow with the Rev. Tony Marshall and Rev. Gerald Bohler officiating. Entombment will be in the East Tennessee Mausoleum. We love you and miss you dearly. East Tennessee Funeral Home is honored to serve the family of Shirley G. Hardin. 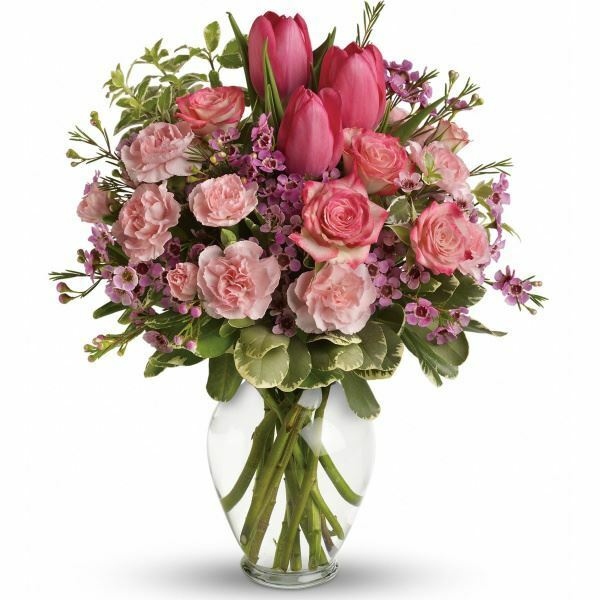 To send flowers in memory of Shirley G. Hardin, please visit our Heartfelt Sympathies Store. &CenturionTN sent flowers to the family of Shirley G. Hardin. &CenturionTN purchased flowers for the family of Shirley Hardin.